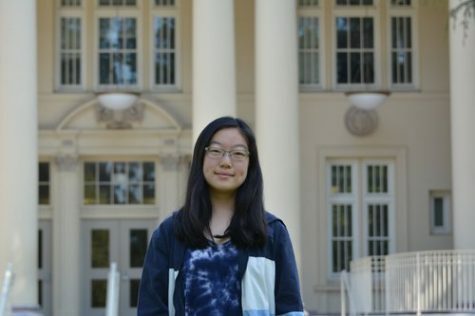 Annie Sun is a junior at Burlingame High School and a second-year journalism student. On campus, she is a varsity badminton player and is involved with many clubs such as Save the Children and the Burlingame Environmental club. In her free time, she plays 3 instruments: piano, clarinet, and violin. She also enjoys being involved in the community and spending time with friends and family.